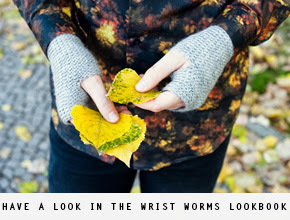 Wrist Worms have been a very popular gift for the holidays through the years, giving someone warm hands gives a good feeling, doesn't it? 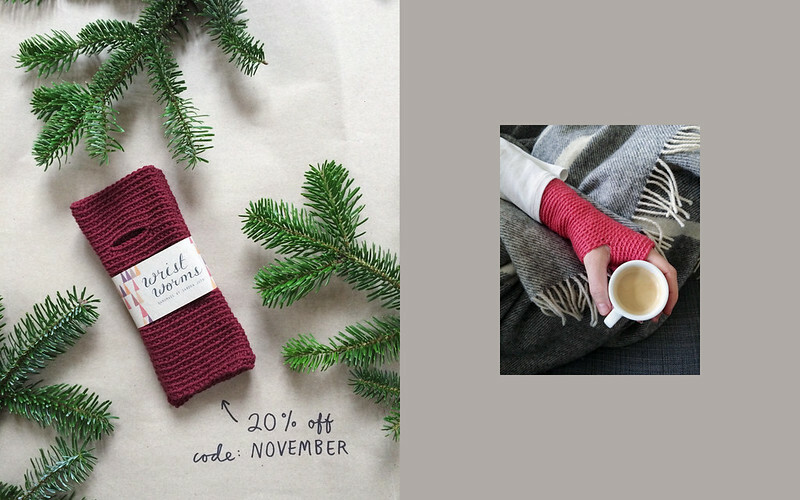 Until 1st of December the Wrist Worms are 20% off with discount code NOVEMBER. If you live outside of Europe, I recommend to place the order soon to make sure they arrive before the holidays. Wrist Worms are handmade by me with 100% natural materials and 100% love.